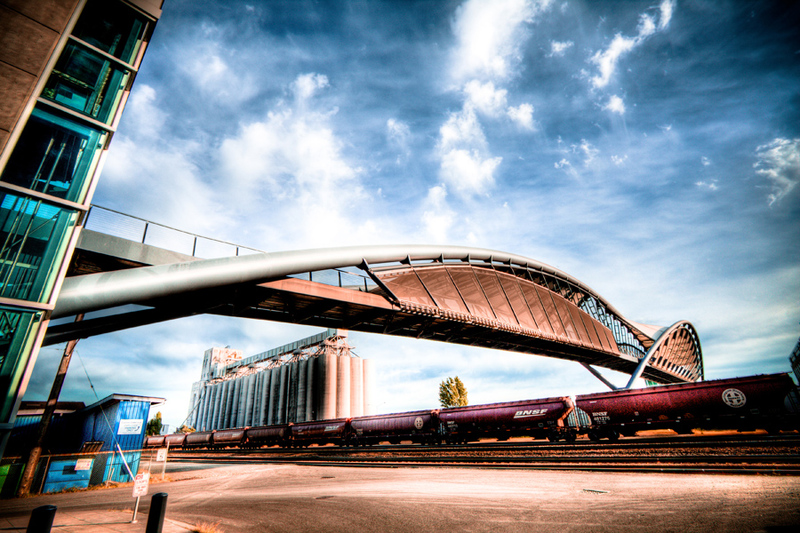 I tend to be drawn to bridges when I'm out traveling and shooting HDRs. From one of the most photographed bridge in the world, the Golden State Bridge to Brisbane's Story Bridge in the OZ, I've photographed them as I find them. For the photo below, I honestly have no knowledge of its existence until a wrong detour in Seattle had caused me to pull over and while I was trying to figure out a direction back to the main road I saw this amazing looking structure. Sometime it's not the destination but rather the journey that matters, and that definitely applied in this case. P.S. - Happy Friday folks!! !